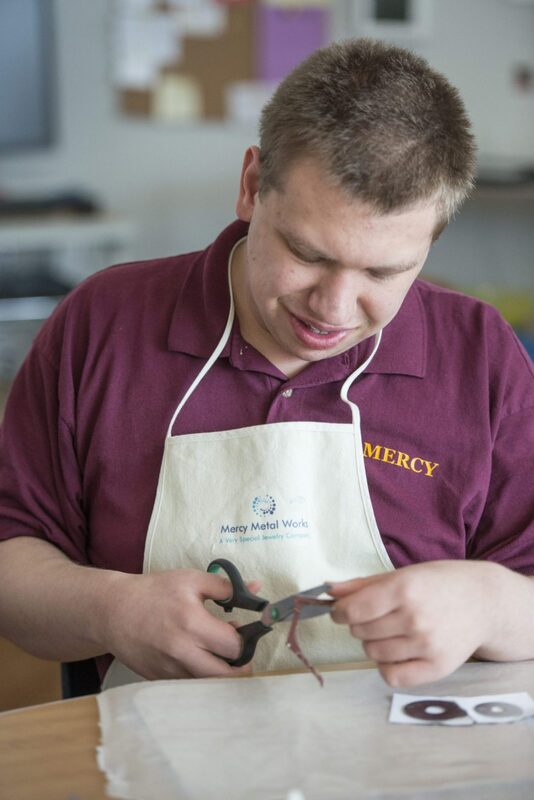 The Mercy Metal Works is one of Mercy’s newest and most hands-on programs. 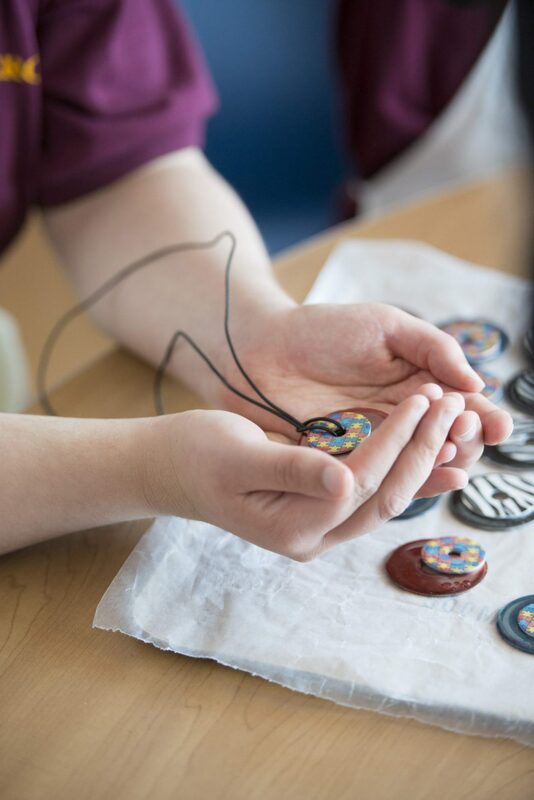 The program involves students making jewelry – the current offerings are necklaces, bracelets, earrings, key chains and Christmas ornaments – and shopping for supplies as well as selling them in the community. 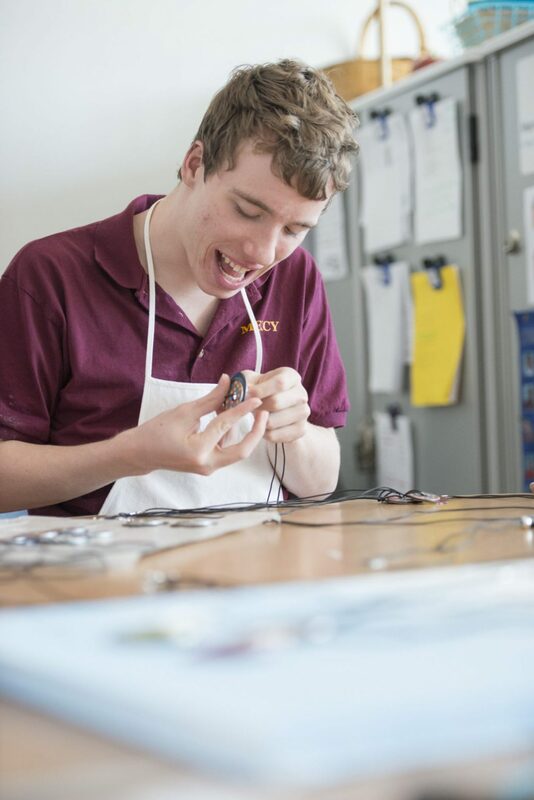 The Mercy Metal Works Program was officially created in Fall 2013, and four different classrooms each take part in creating custom-made jewelry. 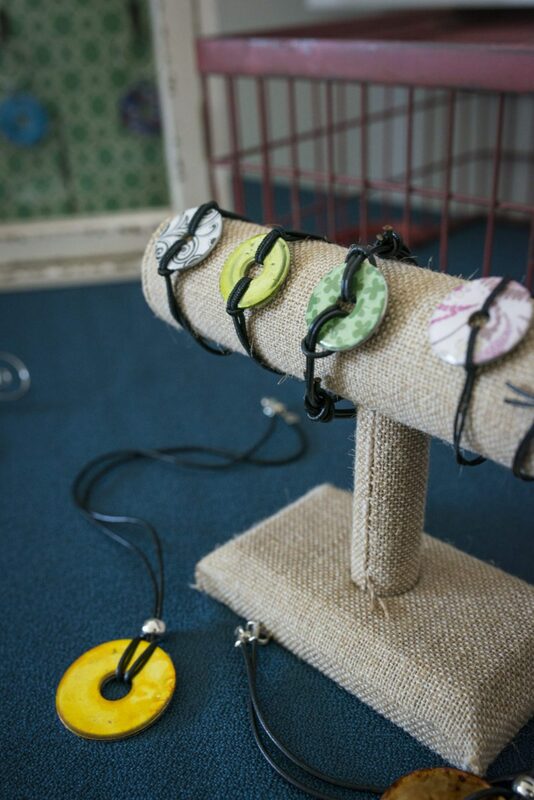 Necklaces and ornaments sell for $5 each, while bracelets, key chains and earrings sell for $3 apiece. 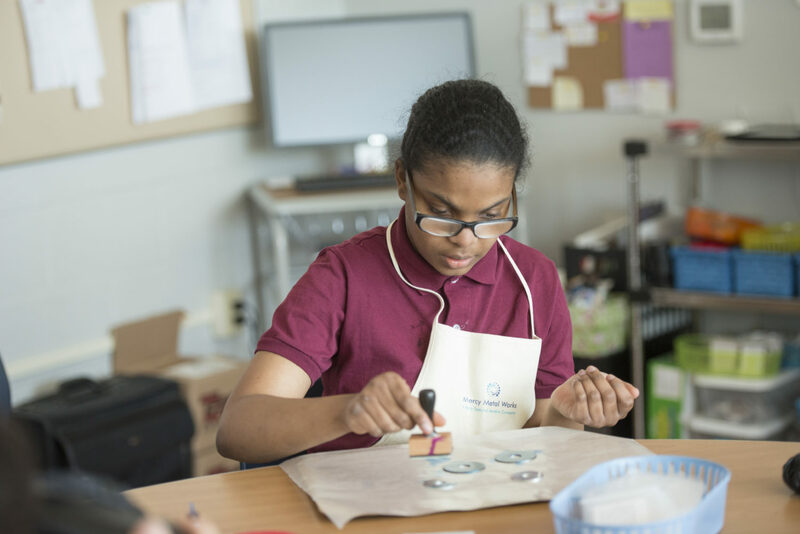 If you are interested in purchasing jewelry for yourself or your loved one at any time throughout the school year. 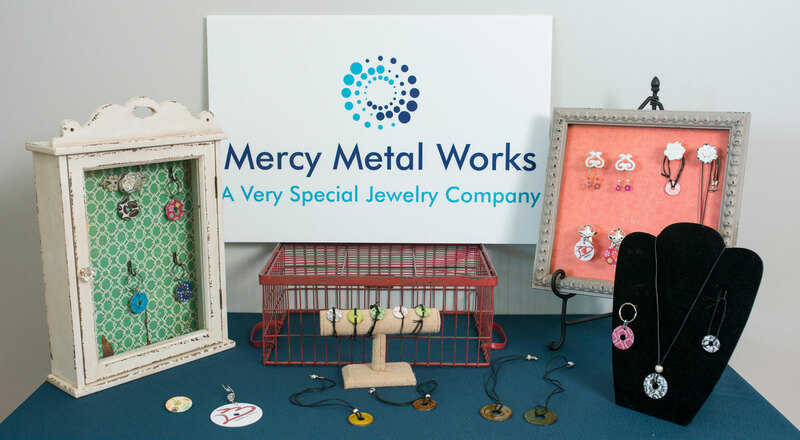 We also sell at Craft Fairs throughout the Lehigh Valley and DeSales University Theater has items for sale benefiting Mercy. 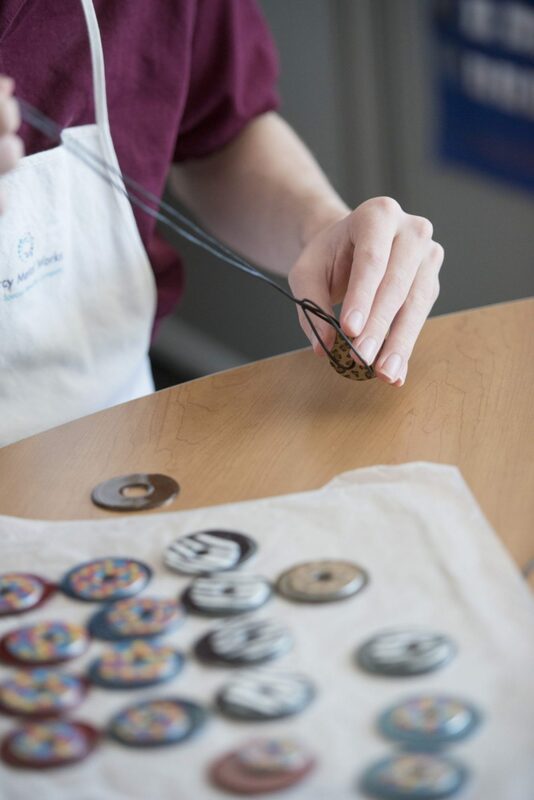 Our online store is in the works! Please fill out this form if you are interested in ordering products and a representative will be in touch with you shortly to confirm and fulfill your order. Colors, quantities, payment, and shipping/pickup information will be obtained by the representative contacting you.